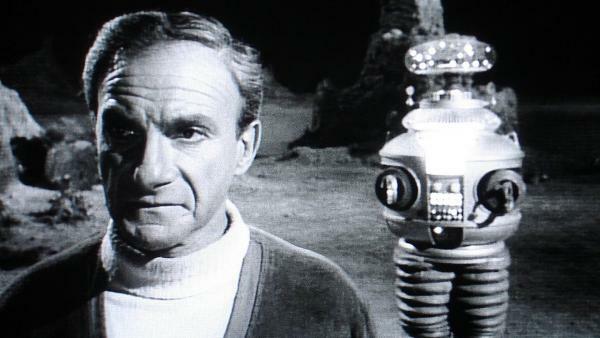 The Comic-Con exclusive Lost in Space Minimates two-pack includes Dr. Zachary Smith and the robot B-9 in glorious black-and-white, just like the original TV show. Each Minimate mini-figure stands approximately 2 inches tall, with interchangeable parts and accessories, including a laser pistol as well as two additional Dr. Smith heads that capture his wide array of facial expressions. They will come packaged on a full-color blister card. Exclusive Lost in Space Vinimate Lands on Local Comic Shop Day®! On Sale This Week: X-Men Movie and Comic Minimates!